Chris Humby of St. Lunaire-Griquet, pictured on his motorcycle, is organizing the first annual “Just the Tip” Motorcycle Ride to raise money for the Kids Eat Smart program at local schools. 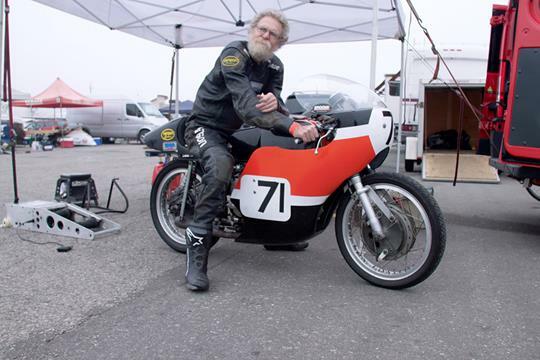 Racer Dave Roper has raced a motorbike every single year since 1972 and inspite of that is having a documentary made about him. The bike of course was featured in Happy Days byHenry Winkler, who played Author Herbert ‘The Fonz’ Fonzereli. 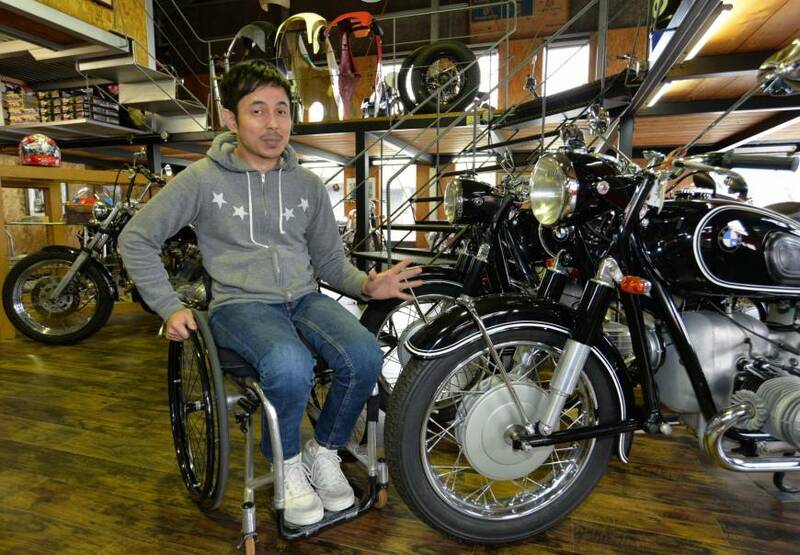 Ko Sawada, a former motorcycle racer who now uses a wheelchair, shows off classic bikes at his shop Motocyclette Sawada, in Shinshiro, Aichi Prefecture. ‘It’s all about Him’: Northern Colorado chapters of motorcycle ministry gather funds in annual ride. Sporting leather jackets as they cruised down U.S. 34 on motorcycles, the riders could have been mistaken for a motorcycle gang. Motorcycles are outlawed. Gasoline is $20 per gallon.